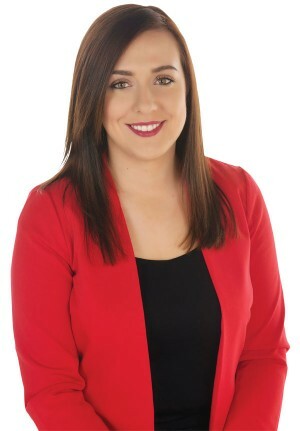 Megan Fearon has been a Sinn Féin MLA for Newry Armagh since 2012. She first took her seat after graduating from Queens University in Politics, Philosophy and Economics. She has since been elected in both 2016 and 2017 elections and remains the youngest member of the Assembly. In the last Assembly mandate Megan served as Junior Minister to Martin McGuinness in The Executive Office. She has been an active member of Sinn Féin since 2007. A native of South Armagh, Megan is passionate about the area and its people and prioritising investment into the neglected border corridor. During her time in the Assembly Megan has been a member of the Finance, Economy and OFMDFM Committees as well as the All Party Group for Children and Young People and was Vice Chair of the All Party Group on Women, Peace and Security. As party spokesperson on Equality and Social Justice, Megan has fought for many Equality issues in the Assembly and throughout Ireland not least including the fight for LGBT rights and protections. Megan has been vocal on the need for increasing the level of women in politics, the implementation of UNSCR 1325 the advancement of women's rights across the island.